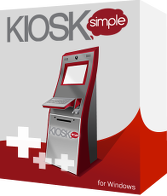 KioskSimple kiosk mode software for Windows makes it easy to convert you PC or tablet into a self-service kiosk. Try the free demo today! If you’re developing a kiosk application you’ve probably wondered what technology you should use. 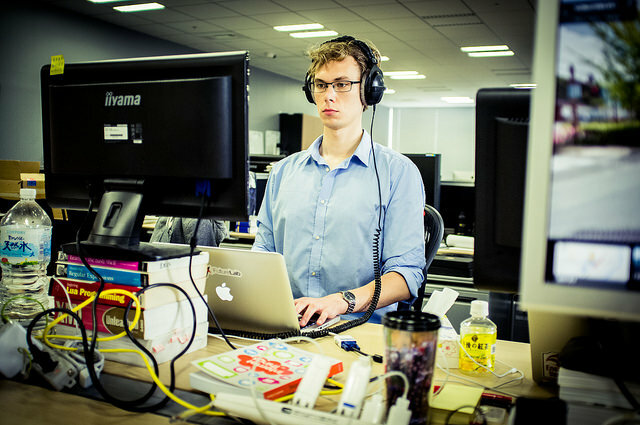 The two most common options are creating a website or a native application. In this article we’ll focus on the benefits of creating a native kiosk application. 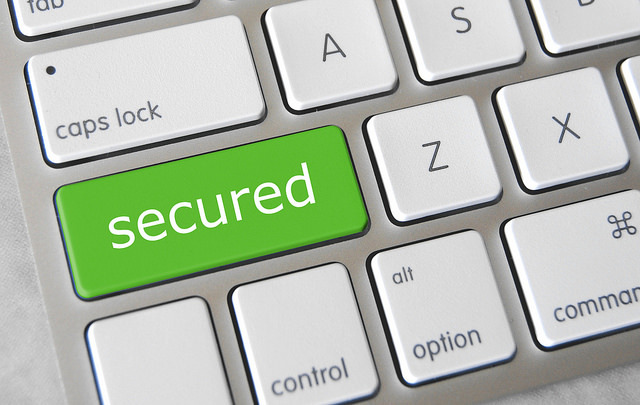 Our developers have been creating large-scale, unattended payment applications for many years now and the following are the reasons we choose to develop our kiosk applications as a native application (typically in .NET WPF). 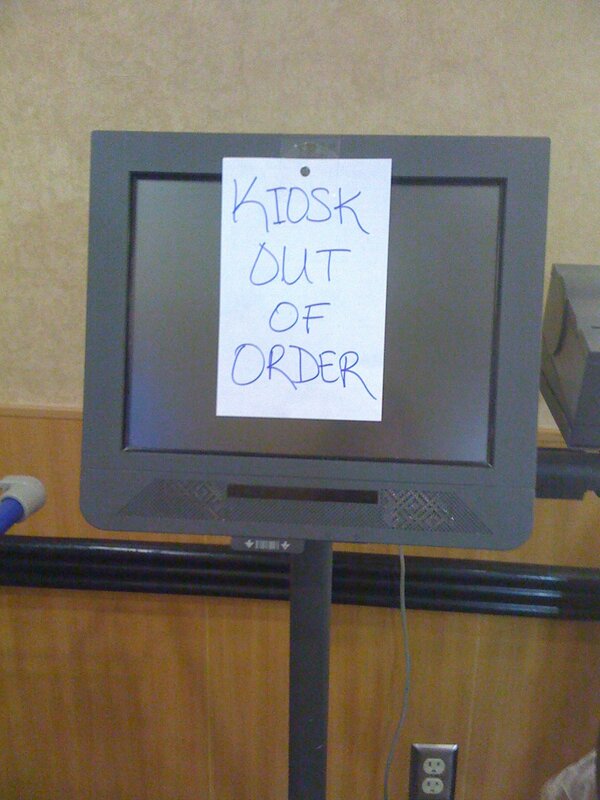 This is a fair question, so I’m going to explain the limitations of Windows Kiosk Mode and when there is a need for kiosk software. The short answer is that kiosk software makes up for the short comings in Windows Kiosk Mode and adds an additional layer of security and ease of use to get you up and running quickly without all the headaches. Our kiosk software is designed to be so simple that no nerd degree is required. In this short series on how to make your kiosk software project a success I’m going to focus on the development aspects of planning and launching a successful kiosk project. In the first article I focused on the initial planning of your kiosk software project. 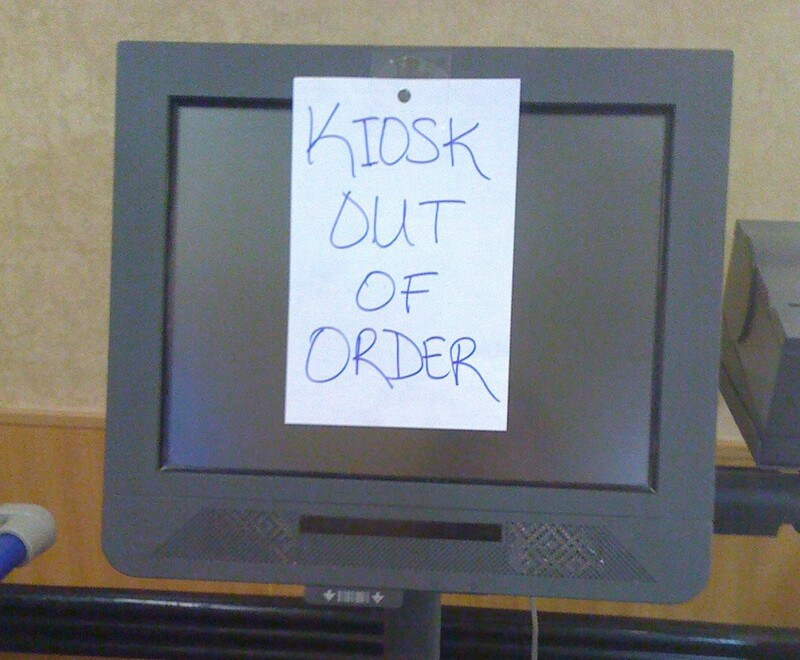 In the second part of this 2-part series I’m going to focus on executing your kiosk software project in a manner which helps ensure your success. 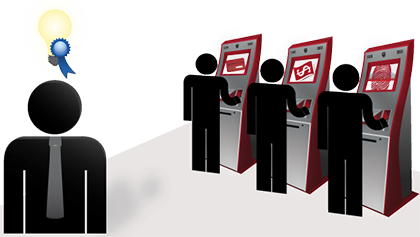 RedSwimmer has been developing custom kiosk software since 2007 with an emphasis on retail and unattended payment applications. Since our background is in kiosk software development, this series will focus on the planning and development of your kiosk software, but also touch a little on the hardware side. The first article in this two-part series will focus on the initial planning of your kiosk software and the second article will focus on the execution.